Did You Know that Emerald is the Pantone Color of the Year 2013? What Makes Tuscan Style Homes so Warm and Welcoming? 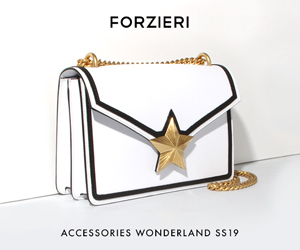 Take Advantage of Forzieri’s Mid-Season Shoe Sale! Copyright © Italian-Fashion-Designer.com 2005-2013. All rights reserved. This website is powered by BlueHost , Thesis Theme and MailChimp.